4. Drink Kind: Mineral Water, Pure Water, Spring Water. 5. 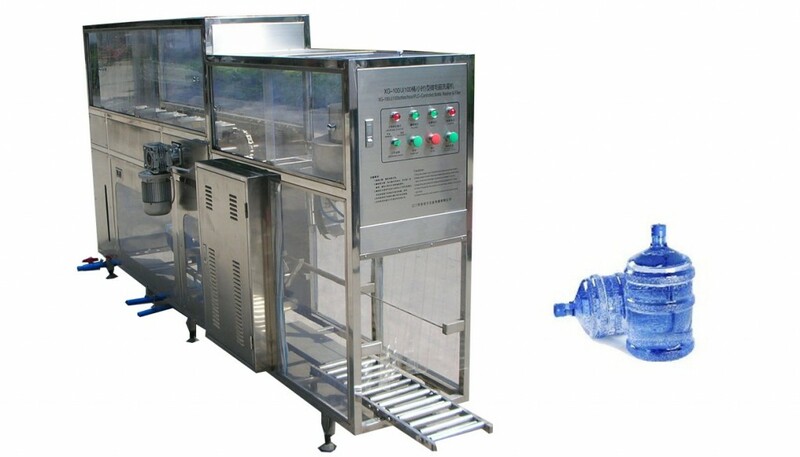 Function: Rinser Bottle, filler water, capper bottle. 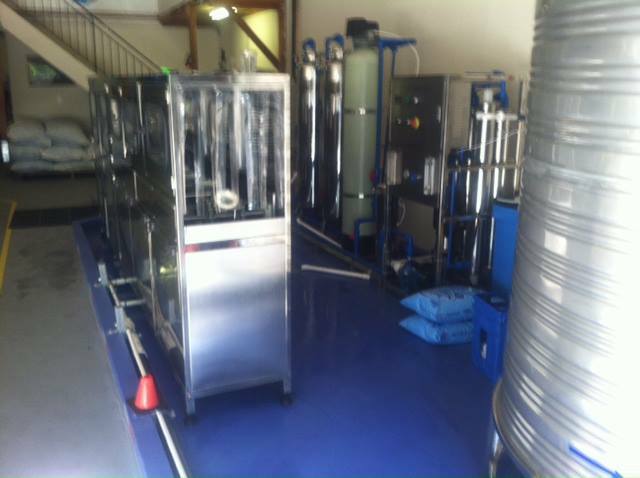 The big bottle washing filling capping machine is strictly according to the China drinking water industry Association standards. Most electrical components produced by China famous brand and key materials produced by international famous company. 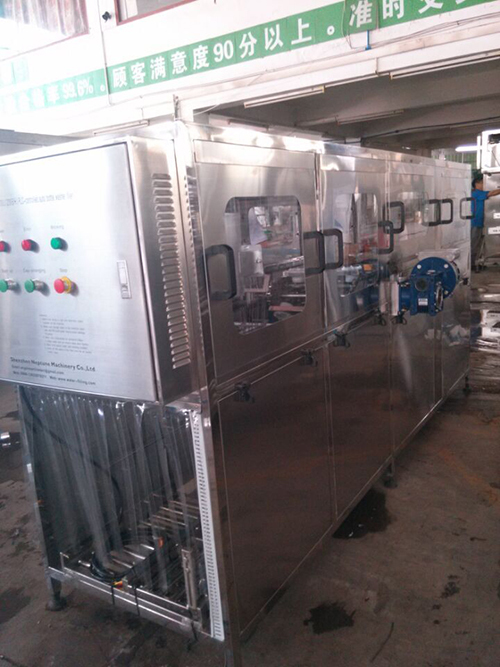 Its is high automation, convenient operation and reliable performance. Its size is small, whole machine weight is light and it has a beauty appearance. Its corrosion resistance is strong, its disinfection function is very good, it’s can effectively prevent air pollution to ensure the products have a high quality and so on. The bottle filling machine entire process control by the PLC, precise positioning automatically, using less power, low labor intensity. It made of high strength stainless steel, precision arc welding, variant small, beautiful welding lines; transmission parts for the stainless steel structure to ensure that the institutions in the normal operation of a variety of environments; non-metallic parts are made of PP plastic and other non-toxic high Wear-resistant materials carefully processed.The drive motor and the booster pump mostly use the domestic export-oriented series stainless steel products.Series of electrical components used imported or domestic famous series of hardcover which is more stable and reliable. According HCCAP of purified bottled water produce, human being is the pollution, Expect worker putting bottle and final worker carry the final product, Dot not all human being touch the bottle or bottled water at any process of producing.